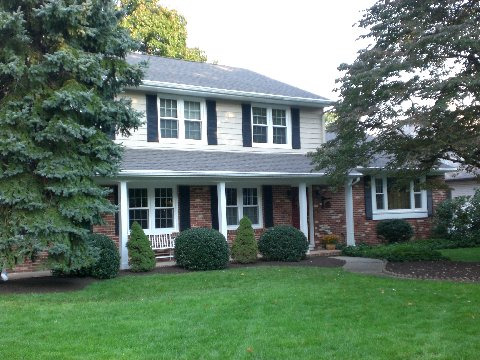 Ron Houser and Son, Inc.
We are a full-service contractor providing quality service to residential, industrial, and commercial clients in Northern New Jersey. From remodeling to new construction, and everything in between. We are fully licensed and insured (Lic. 13VH00701100).